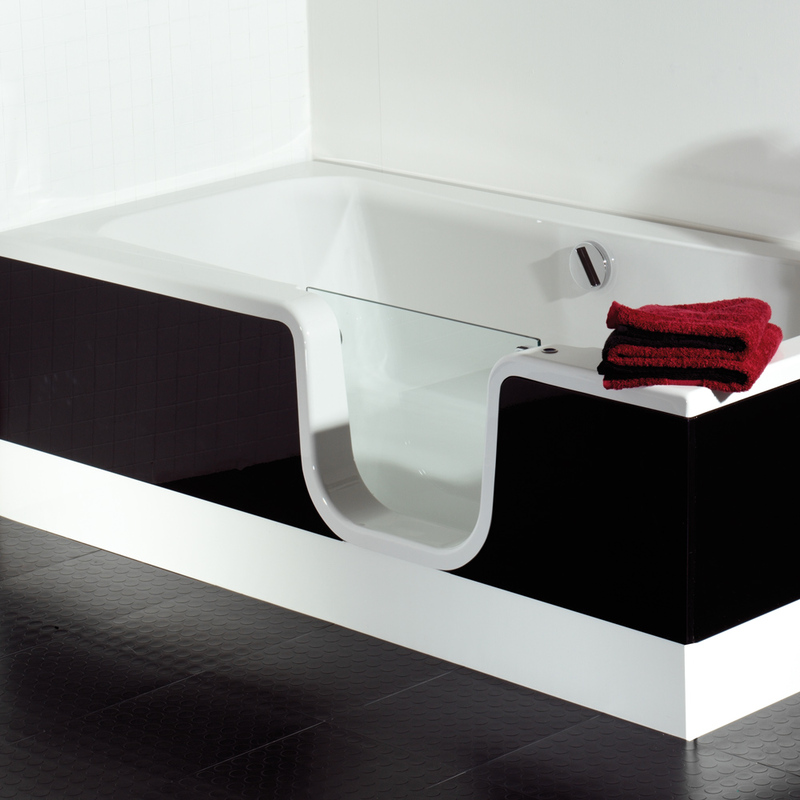 An innovative design developed with white, black, red, walnut and oak panels to suit your decor (shown opposite). 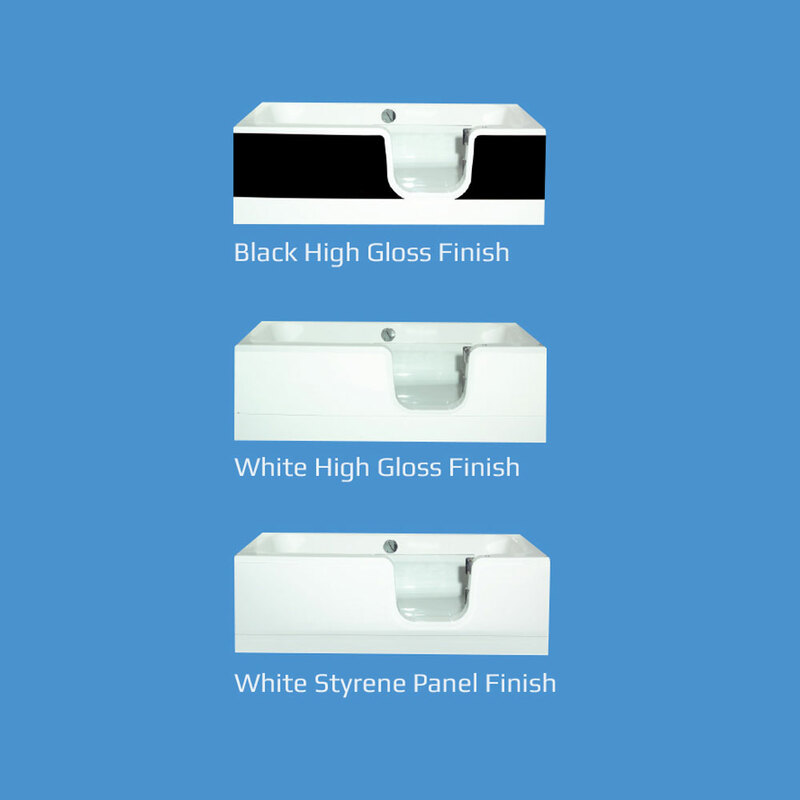 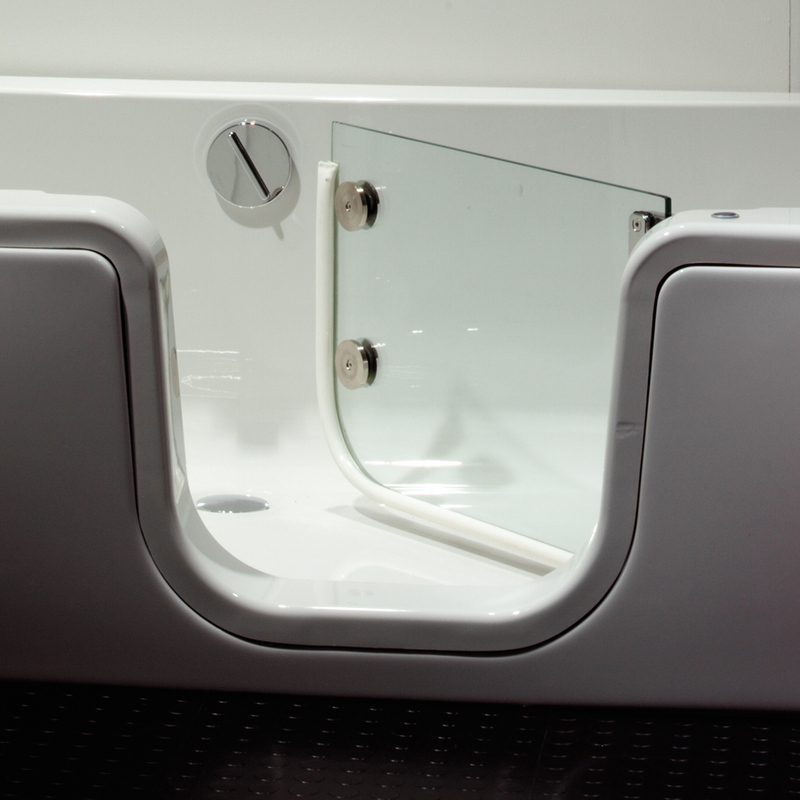 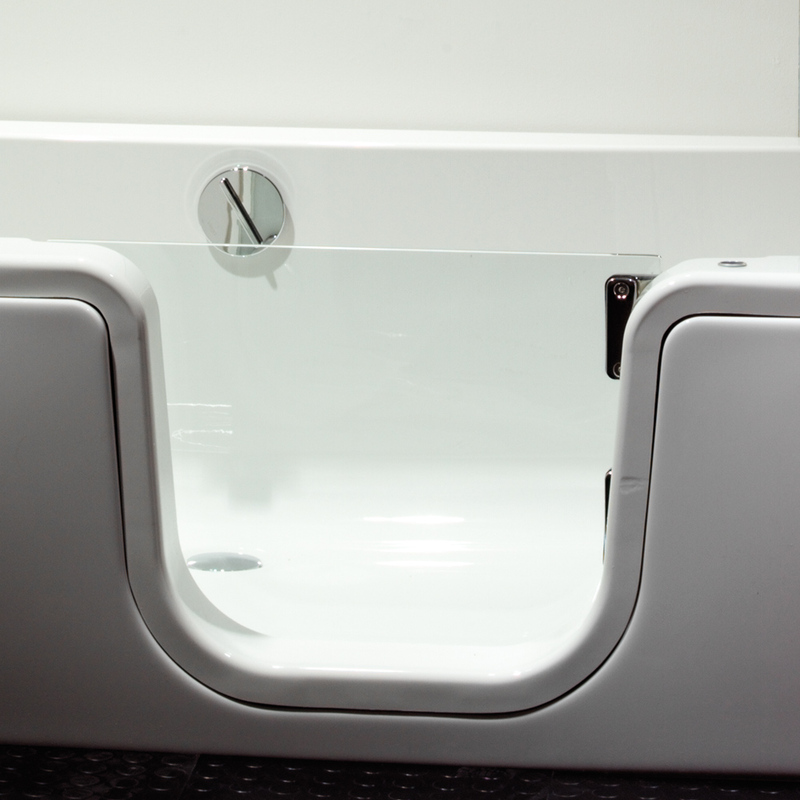 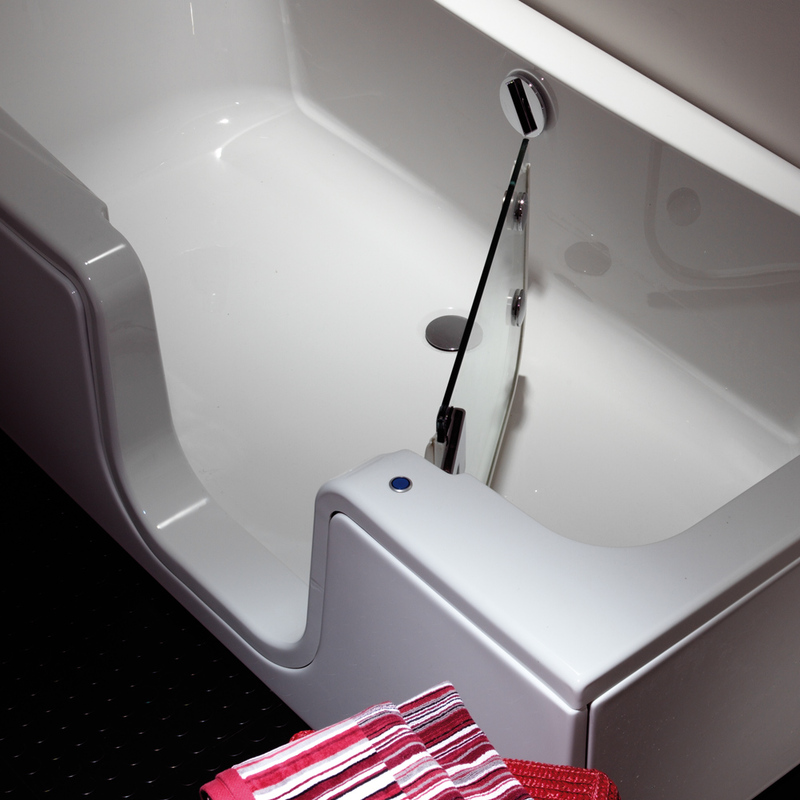 This bath offers the option of an ultra low threshold allowing you easier access. 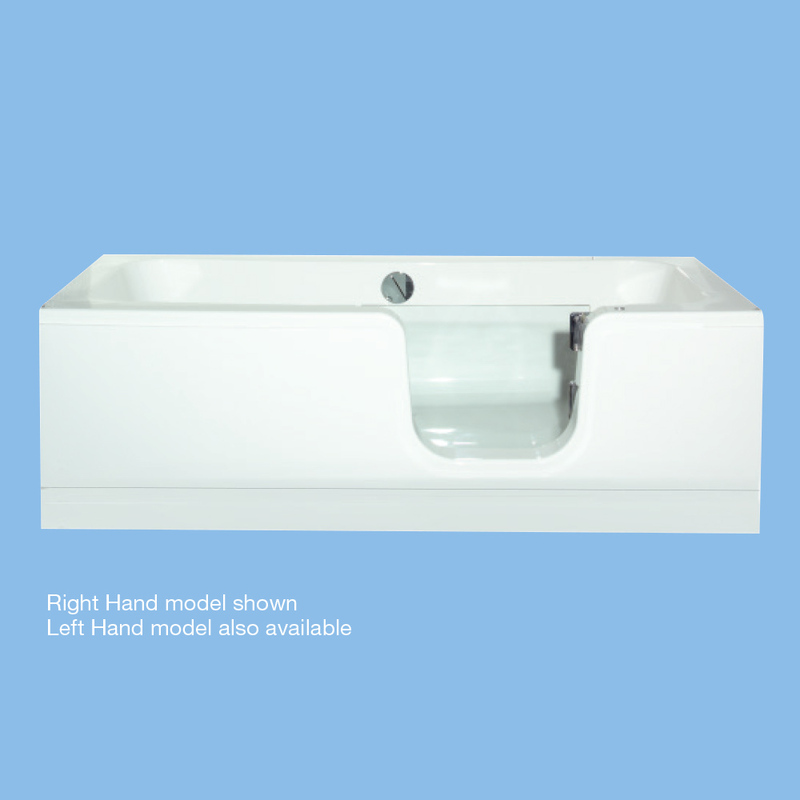 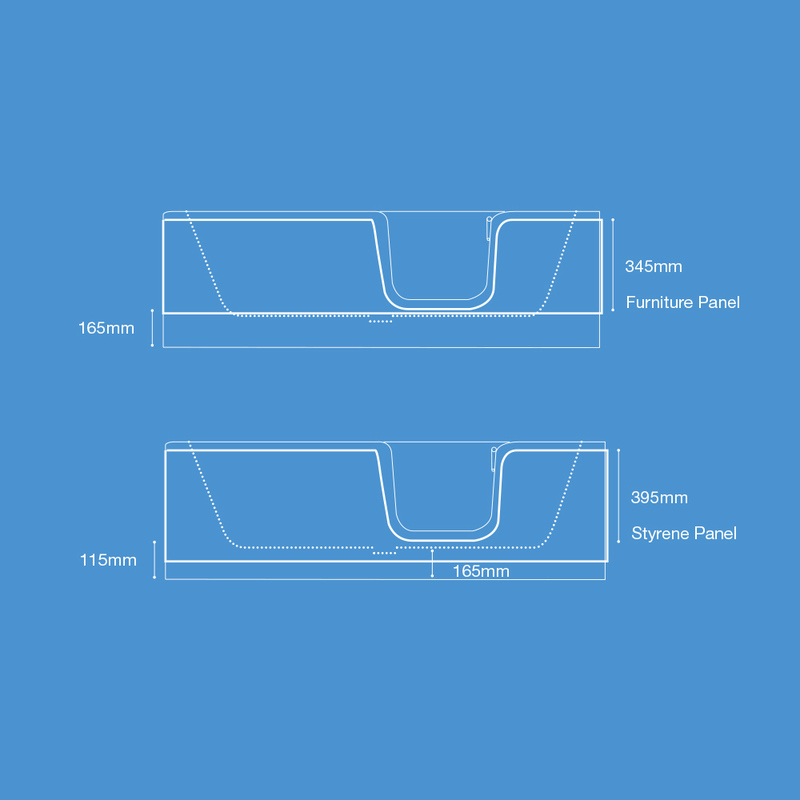 A Rectangular model can be supplied with or without bath screen.